But which model is right for you? Find out with us before coming by for a test drive in Wilsonville. 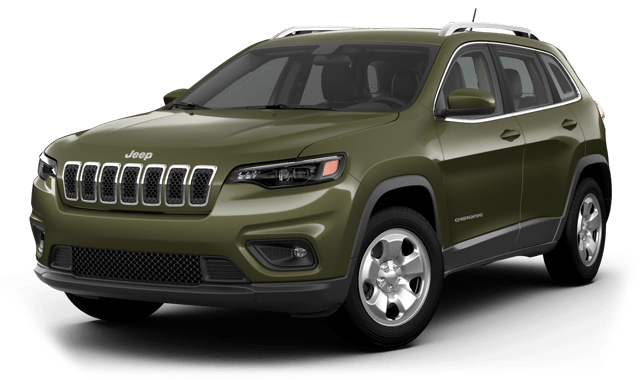 2019 Jeep Cherokee – The Cherokee comes with 24.6 cubic feet of dedicated cargo space and a max cargo volume of 54.9 cubic feet. 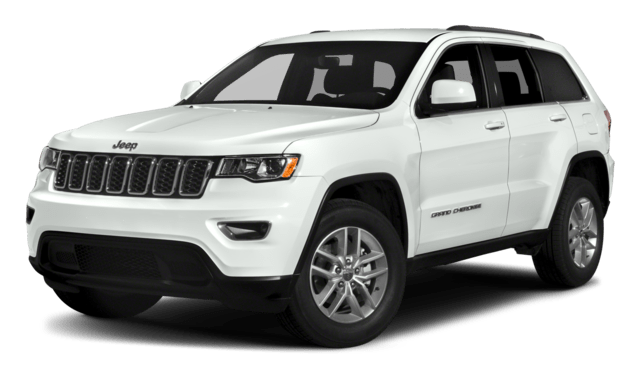 2018 Jeep Grand Cherokee – The Grand Cherokee gets 36.3 cubic feet of cargo room in back and a max cargo volume of 68.3 cubic feet. Test Drive Both of These Jeep SUVs Near Salem Now! See the difference in person. Test drive the new Jeep Cherokee and Jeep Grand Cherokee in person near Sherwood at Findlay Wilsonville Jeep Ram. Come see us in Wilsonville right now, and check out your financing options online! Check out our comparison between the Jeep Grand Cherokee and the Ford Explorer while you’re here.